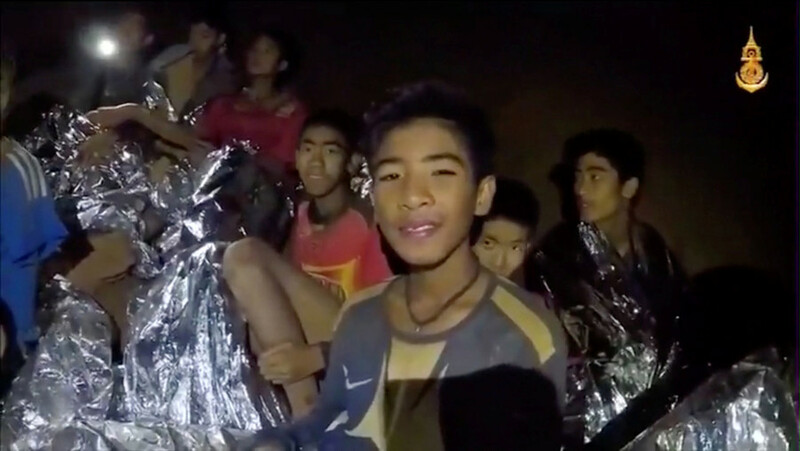 Elon Musk, the eccentric CEO of Tesla and Space X, has billed himself as a would-be savior of the Thai junior football squad that is trapped in a flooded cave. He is apparently building a tiny submarine out of space rocket parts. With time being of the essence for 12 boys and their coach, who have been trapped inside a Thai cave for over two weeks, the US tech visionary has come forward with some ideas of his own. Back on Thursday, a few days after the boys were discovered crammed on a ledge by divers, Musk floated the idea of building an "escape pod" and said his engineers were also busy working on "an inflatable tube with airlocks" to fetch the boys. 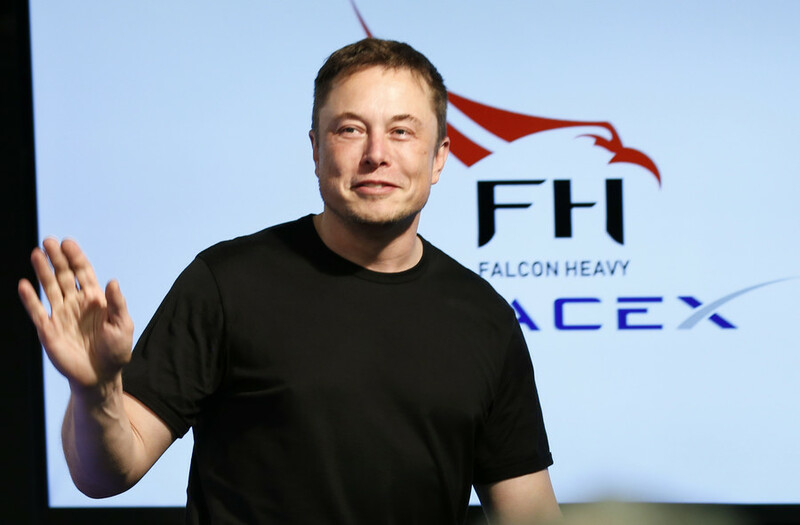 After receiving "great feedback" from Thailand, Musk has now apparently settled on "a tiny, kid-sized submarine" that would be based off a liquid oxygen transfer tube from his Falcon 9 space rocket. The device, Musk tweeted, will be "light enough to be carried by 2 divers, small enough to get through narrow gaps" and "extremely robust." In a string of follow-up tweets, Musk specified that the submarine would be fitted with eight hitch points, four in front and four in the rear, and four air tanks, connected to ensure against leaks. Musk's Twitter page was immediately flooded with questions about the submarine's design, its ability to maneuver and the time it will take his company to build such a cutting-edge device. Reassuring all those following the boys' fate, the Space X CEO claimed the whole construction and delivery process would take just over 24 hours. 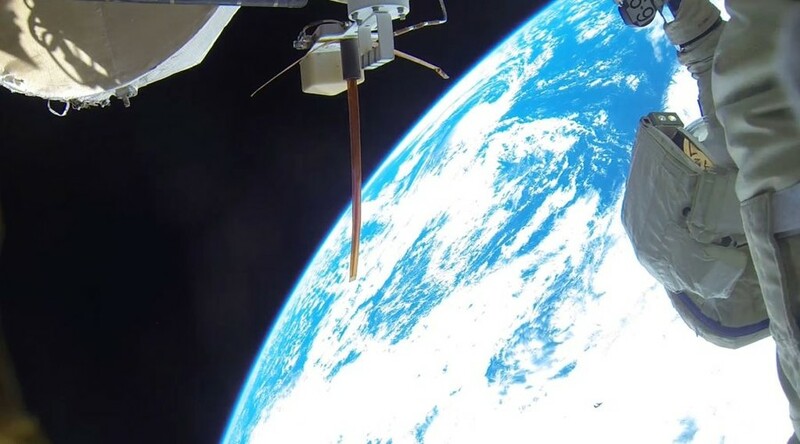 "Construction complete in about 8 hours, then 17 hour flight to Thailand," Musk wrote in one of his replies. Asked if the submarine will be able to pass through "even the most narrow passages," Musk responded "yes," promising that it will be possible to regulate its buoyancy with rocks and dive weights, which will be placed into segment compartments. As some hailed the impromptu project to pull the stranded children out of their flooded dungeon before monsoon season is over, others thought it wouldn't be complete without some essential first-world amenities. "Can you add an mp3 player to reduce stress?" one user asked. While that might seem a bit over-the-top, Musk instantly responded "yes." It remains to be seen if the entrepreneur, who in recent years has grown into a pop-culture legend, incorporates some other unorthodox ideas, such as making the submarine yellow. However, some commentators have been skeptical about Musk's proposal, calling it "just another PR stunt" from the social-media savvy CEO. One user suggested that the whole story with stranded kids, which has captivated the world, has been an evil plot by Musk from the beginning.